This singular obsession forms a cornerstone of Maud’s rapidly dissolving present. But the clues she discovers seem only to lead her deeper into her past, to another unsolved disappearance: her sister, Sukey, who vanished shortly after World War II.As vivid memories of a tragedy that occurred more fifty years ago come flooding back, Maud discovers new momentum in her search for her friend. Could the mystery of Sukey’s disappearance hold the key to finding Elizabeth? This is such a heartbreaking novel from such a talented young writer. The novel is written from the point of view of Maud, an elderly woman suffering from dementia. 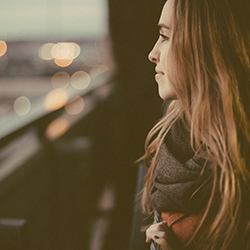 Slowly, her memory gets worse to the point where she notices something, and then one sentence later, she forgets what she’s noticed. Emma captured the relationship between Maud and her daughter extremely well. Helen – her daughter – becomes frustrated by Maud’s memory problems, and although it seems horrible and cold at first, you begin to understand her frustrations. You, as the reader, begin to grow a little frustrated with Maud. She’s an extremely unreliable narrator. At one point in the novel, she calls the doctor because she is injured and you find out that she’s actually already called the doctor quite a few times that week. Because Maud forgets things so easily, she doesn’t even tell them to the reader, so you have to find out second hand from a different character. It’s an extremely effective stylistic technique that highlights just how advanced Maud’s dementia is and just how unreliable she is as a result. Because Maud is an unreliable narrator, you doubt everything she says and you wonder whether she is telling you the truth. You start to sympathise with Helen and with her granddaughter, who are trying to take care of her so that she doesn’t have to go into a care home. 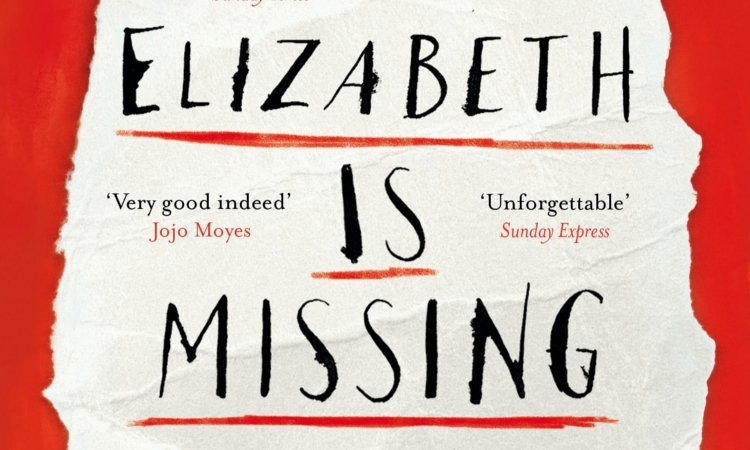 Also, you want to find out if Elizabeth is actually missing, or if perhaps she’s passed away. There are two plots in this story and they weave together seamlessly. Maud’s search for Elizabeth reminds her of when her sister Sukey went missing shortly after World War II. The chapters are interspersed with stories from Maud’s past, but also from Maud’s present. And in the end, both mysteries are solved and surprisingly, they both connect together. This novel is not something you can read in one sitting. Maud’s memory loss and constant back-and-forth can be exhausting to read, but the writing is beautiful and the characters are wonderful and it’s worth it. Stick with it, and you’ll be pleasantly surprised with the story upon finishing it. This sounds like a heart wrenching and incredible read, I love the unreliable narrative. Thanks for sharing your thoughts!